Gaia Portal Dunes Of Color Decorate The Consciousness Of All. By Interstellar. Below the Gaia Portal December 30 2018 message with our free interpretation in rough English. Difficult to give a meaning this sentence, we could think of the Decoration of Consciousness as a kind of colored aura, for more information this article describes the various Colors of the Aura. The fact that they are dunes could mean that these are continuously pushed, change shape, accumulate and flattened and therefore the fact that there is a “mobile” coloring implies the need for a work to keep the colored decoration constant. 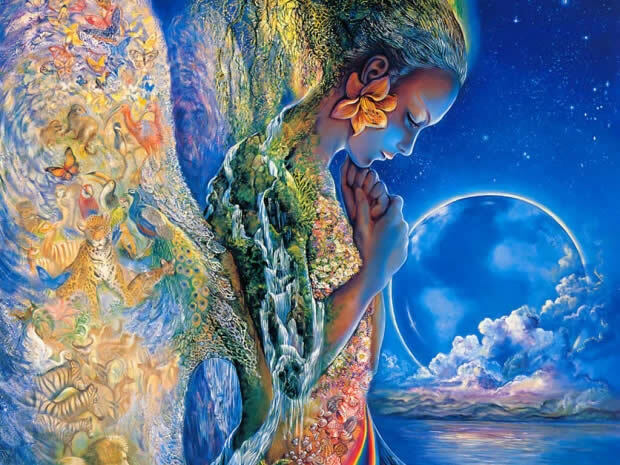 In recent times Gaia Portal has often spoken of Harmonics, part of the Ascension Cycle, probably the update is due to the increased awareness and Vibrational Frequency of the population of the Planet as a whole. It would seem that with this sentence we refer to the phase of Planetary Liberation which is starting a new phase, much warmer, probably we are talking about operations that go beyond the mere 3D and therefore require a higher Vibrational Frequency in those involved. Even this sentence is difficult to interpret, we could force a meaning with the fact that the New Earth, devoid of all the anchors and chains implemented by the Cabal, is certainly a planet full of colors and scents, a place in a sense magical. The masses begin to glimpse the possibility that an existence beyond Babylon’s ties is conceivable and this thought could be like an essence, a widespread scent and all are seeking the origin. GaiaPortal conveys messages regarding changes and progress in Mother Earth’s planetary energy phases. The messages contained herein are to inform, assist, and alert those drawn to it, to energetic events transpiring moment to moment. Those drawn to this site will know instantaneously if it is theirs to read. 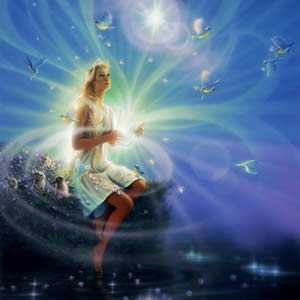 The authors of this site are Star Beings connected to the sacred land of Éire, and embody the original sacred feminine energy of that place. When your legs are tired, walk with your heart. This entry was posted in Uncategorized and tagged Dec. 31, Disclosure News Italia, Gaia Portal Eireport, love. Bookmark the permalink.